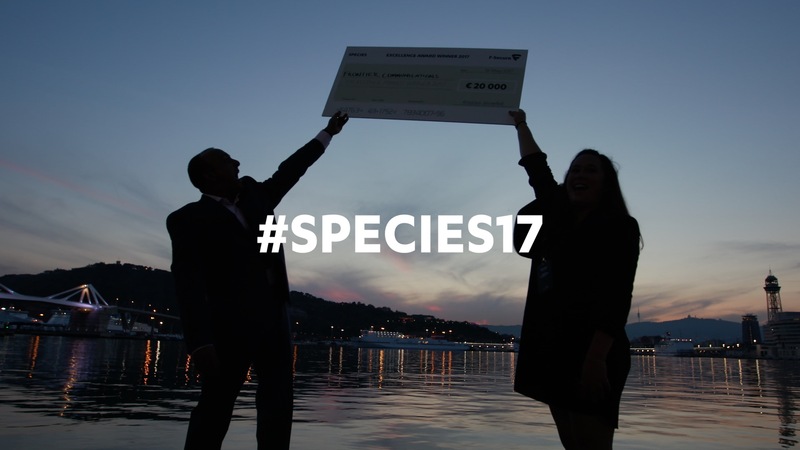 F-Secure approached us early 2017 in search of a production company capable of providing them with end-to-end video production services for their annual global partner gathering called SPECIES. This year’s event took place in Barcelona. Our main task was to provide them with a cost effective, yet creative approach to capture their key moments with their customers.